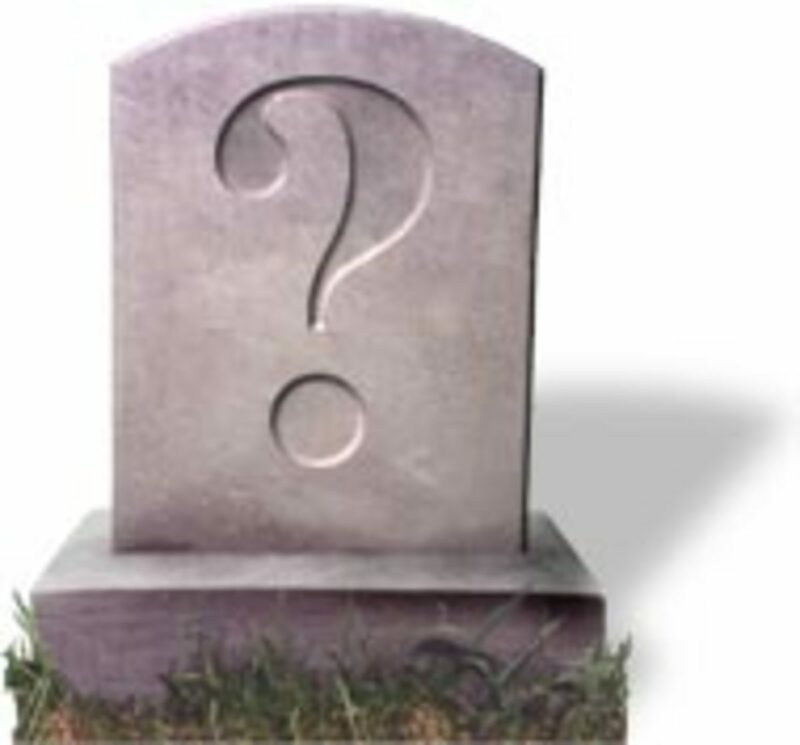 Having recently been given a diagnosis of Graves’ Disease, I thought perhaps it was terminal. Sounds pretty final, doesn’t it? Hopefully it is not a death sentence, but I have been studying this rather rare disease just to appease my curiosity. The disease is named after Robert J. Graves, an Irish physician who first described it in 1835. It is also known as Basedow’s disease, named after Karl Adolph van Basedow, a German who described it in 1840 without any knowledge of Dr. Graves. In Europe it is more commonly known as Basedow’s, while in the United States is is more well known as Graves’ disease. Like other autoimmune problems, Graves’ disease points to an underlying issue. 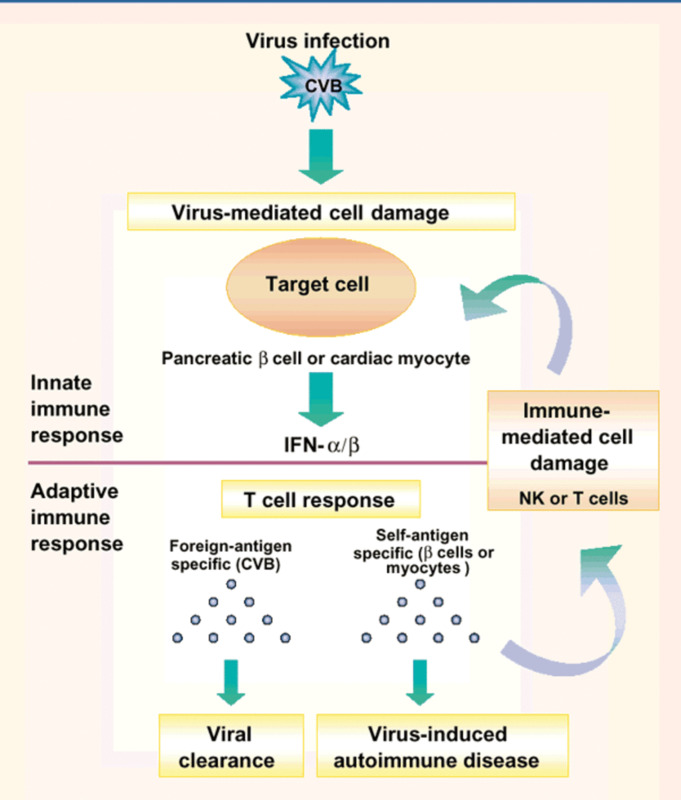 The immune system causes trouble by attacking healthy tissues in your body. It creates antibodies causing the thyroid to make more hormone than your body needs. 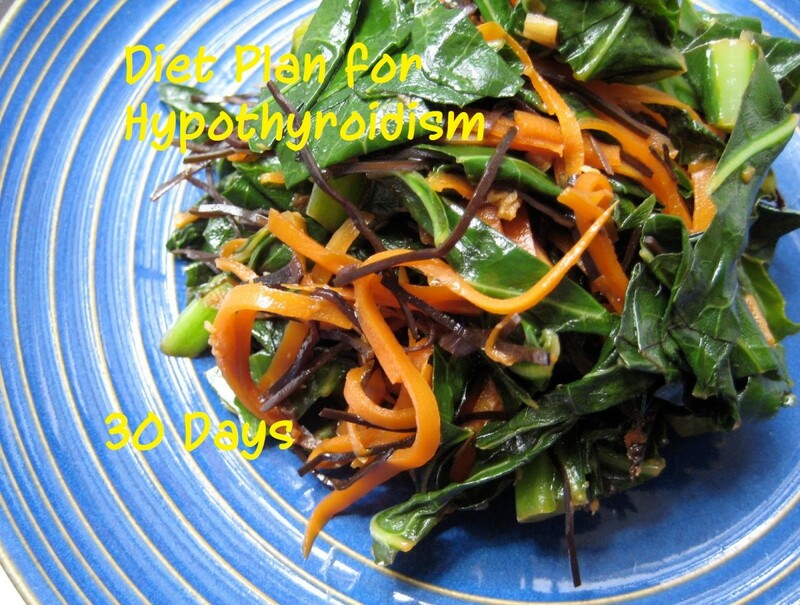 This results in hyperthyroidism. Graves’ Disease affects more women than men and is often hereditary in nature. Skin thickening may develop over the lower leg. It can cause patchy pink skin lesions. Personally, my symptoms have included severe insomnia, anxiety, irritability, palpitations, eyes that appear to bulge out a little (puffy), watering eyes, sensitivity to heat, elevated blood pressure and fatigue. According to endocrineweb.com some people may experience only a few symptoms. I first went to an eye doctor when I noticed watering and puffy eyes. He looked at my eyes, used an exophtalmometer to measure how much my eyeballs protrude, and then ordered a blood test. It came back saying I had hypothyroidism. I was surprised by that because no one has ever told me that before. My eye doctor sent me to another doctor who specializes in diseases or conditions of the eyes and eye sockets. 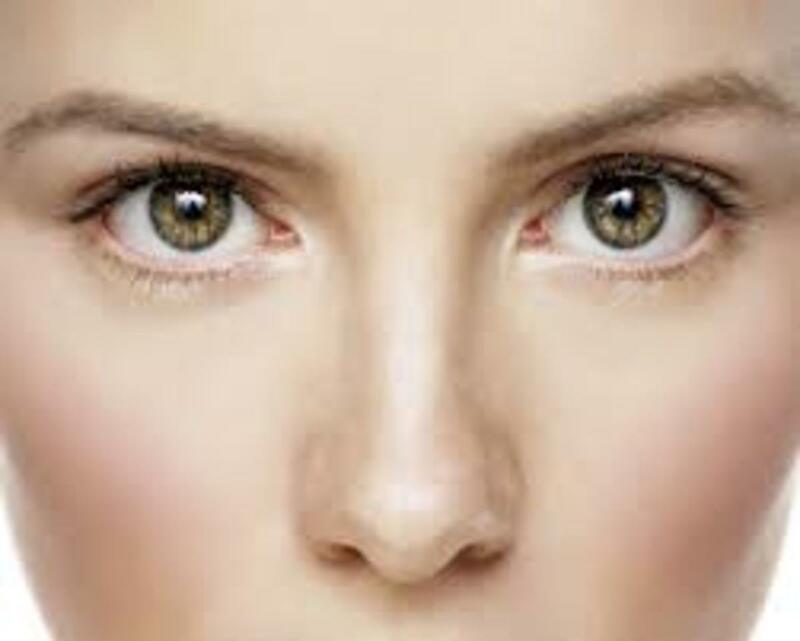 He is an oculoplastic, orbital, facial plastic and reconstructive surgeon. Okay, that got my attention! He then suggested a CT scan of my eyes to see if there were any tumors present that may be making my eyes puffy and pushing my eyes forward (particularly my right eye). I was given eye drops to keep my eyes moisturized and advised to use sunglasses when I am outside. Meantime I am waiting for the results of my CT scan and TSI. Just as a side note, I was told to fast before the CT scan because they put dye in your veins so the scan is more clear. 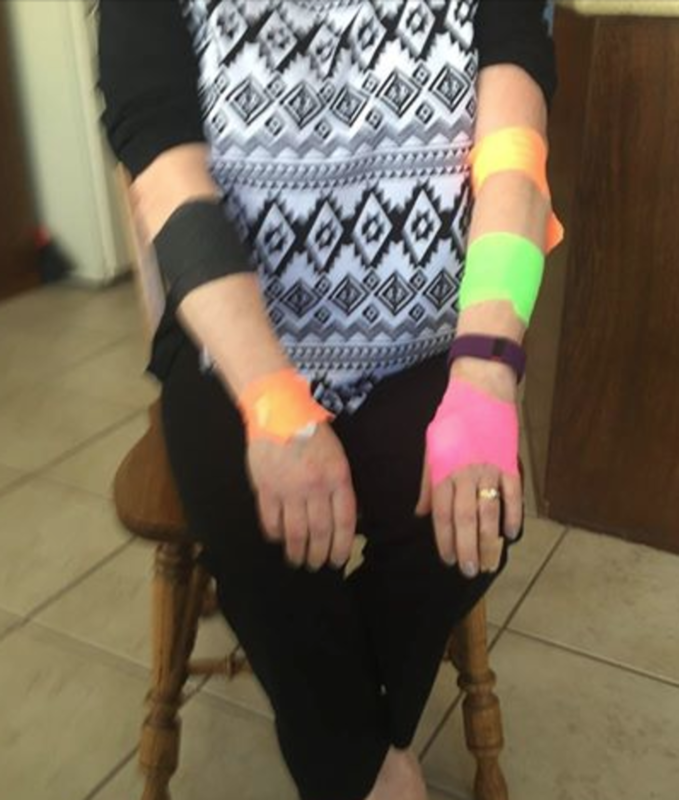 When I left the lab, I was covered with colorful bandages up and down my arms and now I have bruises from the botched blood draw. Just last year I was diagnosed with MTHFR A1298C, a DNA mutation. I wondered if these two could possibly be connected. Sure enough, there is quite a bit of research connecting the two. 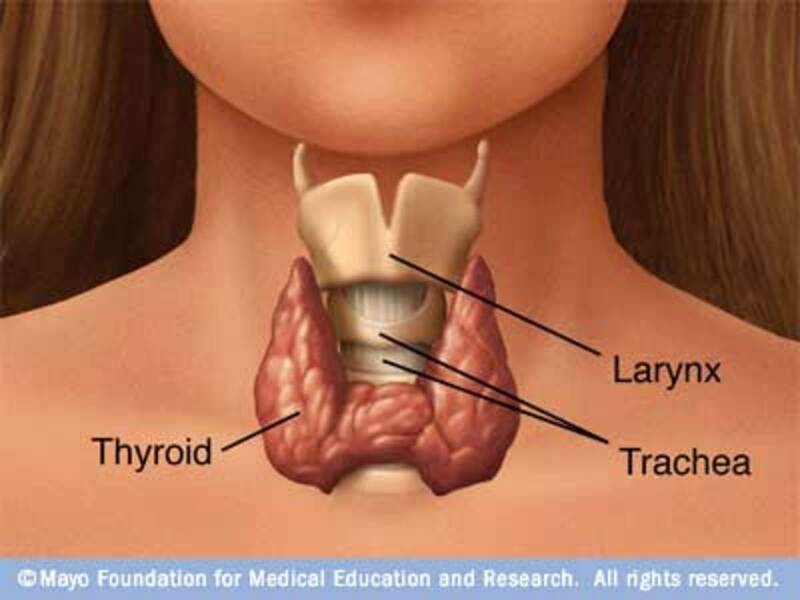 Here is what I found: one in 13 people in the United States has some kind of dysfunction in their thyroid gland. This represents those that are diagnosed. It could be much higher because many times it is unreported or undiagnosed. Many doctors aren’t ready to acknowledge the MTHFR connection. Dr. Ben Lynch studies MTHFR and related issues. He explains how low levels of thyroxine lead to low levels of vitamin B2, which results in low methylfolate levels. So, the two disorders are connected. MTHFR renders the patient unable to detox and clear viruses normally. Interestingly, I had shingles two years ago and it was a difficult thing to overcome. I took early retirement and it has been a long painful road since then. 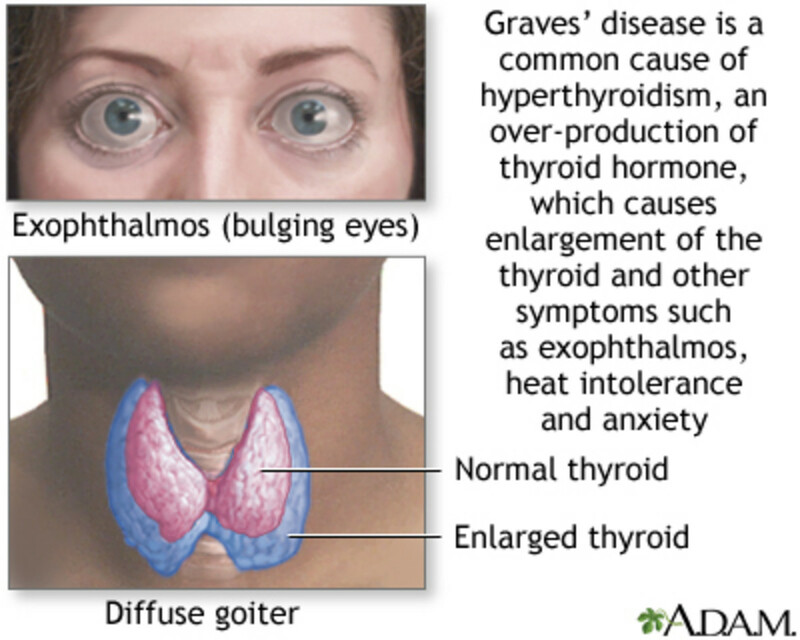 Have you know some one with both Graves Disease and MTHFR? The thyroid gland regulates metabolism in every cell in the body. if it is not working properly, homocysteine levels increase and the risk of cardiovascular disease becomes greater. Hyperthyroidism can cause rapid heart rate, tremor and even heart failure. It is very important to try to find the right doctor who can help get it diagnosed and treated properly. My family doctor said my labs were “fine” even though the numbers were out of range. But, thankfully, I have found two doctors that agree there is something “off” about my thyroid function and are willing to go further with it. Since I have both MTHFR and a thyroid problem, I plan to continue until I feel better. Just saw I had comments to moderate. I appreciate your input and will get back to you individually. Very interesting article. My sister has had this problem and still takes medicine. She manages really well though and no larger issues have developed. I have Hashimotos disease and take thyroid medication. After reading this informative hub, I feel I need more iodine. I wonder why my doctor fails to mention how important diet is? Thank you for addressing this topic.